Henry John Lucas, sometimes known as Harry, was born in 1882 in Donhead St. Mary, Wiltshire, and baptised there on 8th June, 1882. He was the son of Andrew Lucas, a Farm Worker, and Emma Lucas née Read. 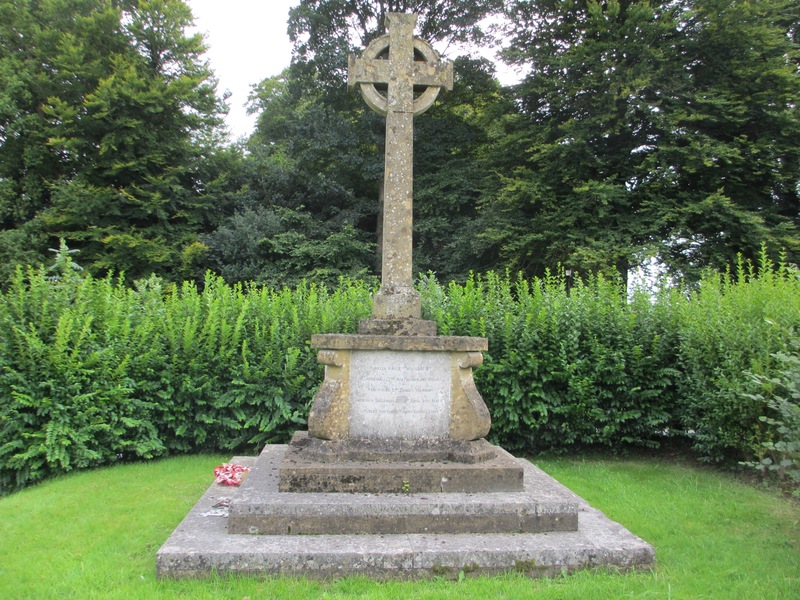 By 1911 census the family lived at Wolverton, Zeals, Wiltshire. 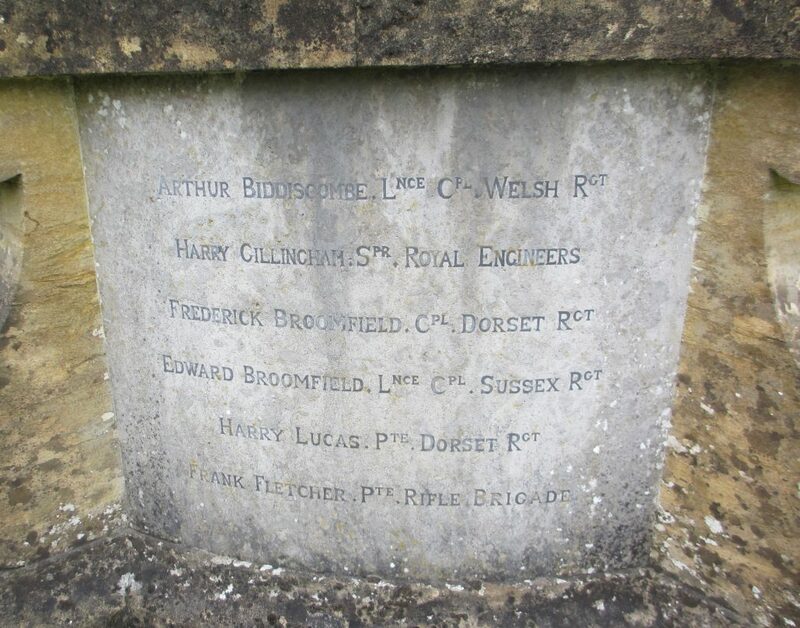 On 1st October, 1898, Harry had enlisted as a Private in the 2nd Battalion of the Dorsetshire Regiment (Service No. 3877). By the time of the 1911 Census he was serving in India. He re-enlisted in Dorchester, having completed his original service with the regiment, for a second time, with the 1st Battalion and a new Service No. 5816. He served in France & Flanders and was awarded the Victory, British War and 1914 Star medals. He died on 22nd October 1914 and his name appears on Le Touret Memorial, Richelbourg-l'Avour, Pas de Calais, France (Panel 22 and 23). He is remembered on the war memorial at Ludwell. Henry's father died in 1915.